Before Christmas I took part in the Industrial Light and Magic Star Wars Challenge, the prize being the opportunity to work on the next movie. The competition was in three rounds, more than 3000 artists entered, each round cutting the number down until there were only a handful competing. Unfortunately I didn’t win, but it was a really enjoyable experience. I got to the very last round and the top image was awarded an ‘ILM Favourite’ which was a lovely surprise! Concept artist currently working on Dead Island 2 Clients include: Sony, Wargaming, Sumo Digital, Deep Silver, ImagineFX, Capstone Publishers, US Navy advertising, Tag Games, F… Show more. Send a message directly to Meg Owenson. Ba Hons in Fine Art, Ilm Favourite, Illustrator of the Month ImagineFX. “"Meg is a hugely talented artist and the quality of her work shines through with every project. She is hard working, dedicated and focused with a kind and friendly demeanour. She has the wonderful ability of being able to work in any art style, whether it be high realism or a cartoon style, Meg always brings her same high level of professionalism. I give her my highest recommendation." 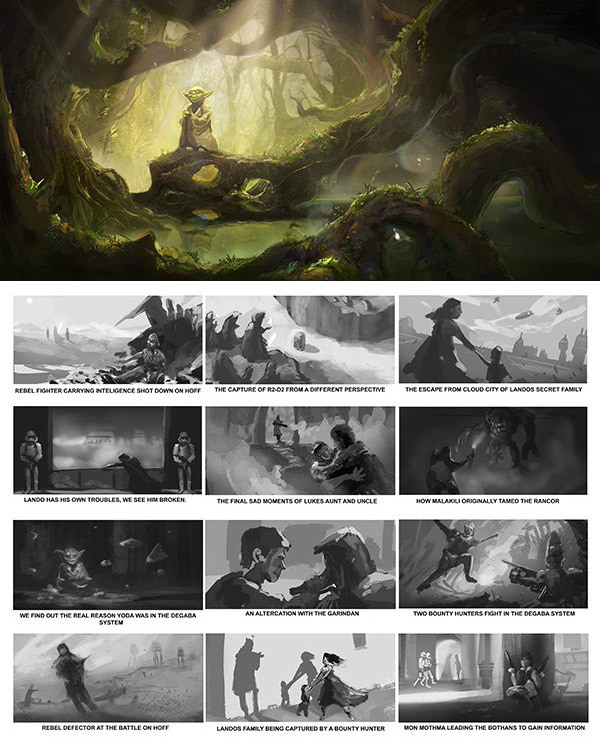 Awards: Ba Hons in Fine Art, Ilm Favourite, Illustrator of the Month ImagineFX.